Legend of Chuck Norris - Ultimate Fan Website. 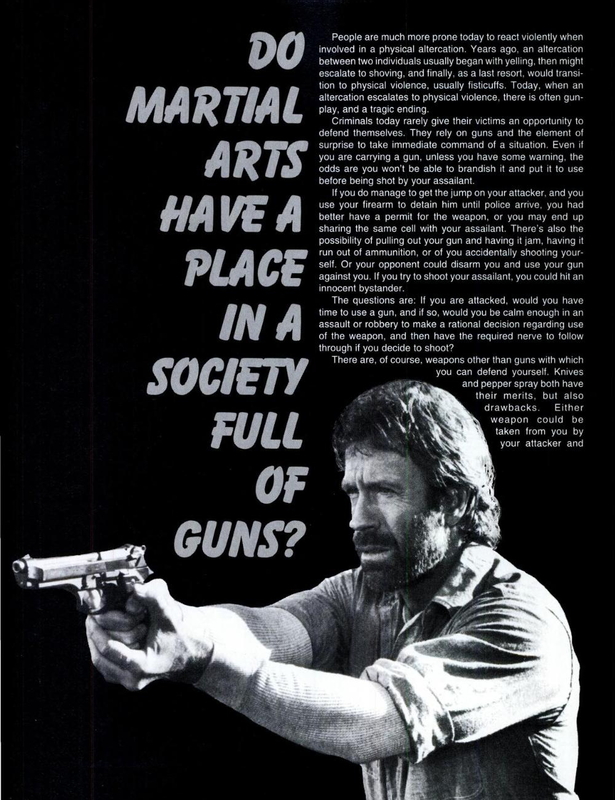 : Do Martial Arts have a place in a society full of Guns? "Hero and the Terror" Delete Scene!! The Making of "Invasion U.S.A" (1985). Great Advice from Chuck Norris. Chuck Norris in "Booker : The Lone Wolf"
What if Assad wants U.S. to bomb Syria? "THE OCTAGON", on Blu-ray and DVD 12/3 release!! The Expendables 3 official Poster! !